Chinese Herbal Medicine is the culmination of 5000 years of clinical experience and a major part of Traditional Chinese Medicine (TCM.) It uses natural substances to treat the imbalances that lead to illness or to strengthen the body and prevent disease. 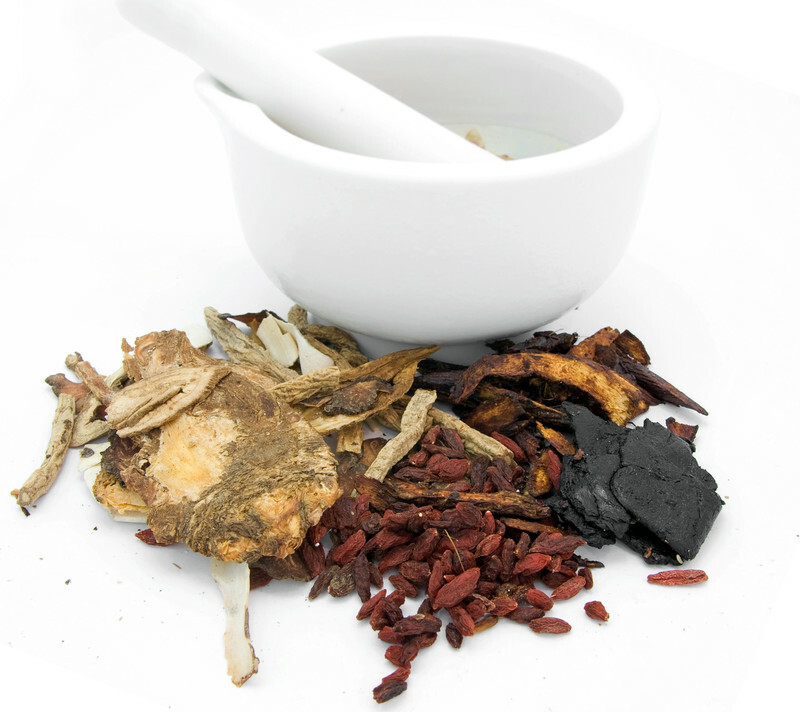 Today, there are over 450 substances commonly used in Chinese Herbal Medicine. Some of the ingredients you may find in your kitchen, such as ginger, garlic and cinnamon, others are common flowers like chrysanthemum and peony. And many of the plants you may never heard of before; chai hu (bupleurum), di huang (rehmannia). While most of the substances are of plant origin not all are. Some are minerals and some are of animal origin. There is a very close relationship between Chinese herbal medicine and diet. Many of the herbs are common foods and food therapy is based on the same principles as herbal medicine foods are just more subtle and and gentle. The herbs maybe prepared in many forms they may be raw and need to be cooked they may be in pre-cooked powders, pills pastes, tinctures or wines. They are often applied externally as well as internally. One of the major differences in Chinese Herbal Medicine compared to other herbal medicines. Is that the herbs are not only known for the symptoms they can treat, they are also understood based on the study and understanding of the bodies Qi and meridian system. So herbs are often applied in ways that could not be achieved by symptom prescription only. They are also usually prescribed in synergistic formulas where the results of the formula achieve more than the individual herbs would indicate. The formulas have a long history of use and sometimes contain a great number of herbs (12 or more) the herbs are combined in a manner to improve effectiveness and reduce side effects. Some people are familiar with a so called healing crisis where symptoms worsen before improving. This generally does not happen with Chinese Herbal Medicine due to the use of these formulas. Our practice fully supports the conservation of both plants and animals and prevention of cruelty to animals. 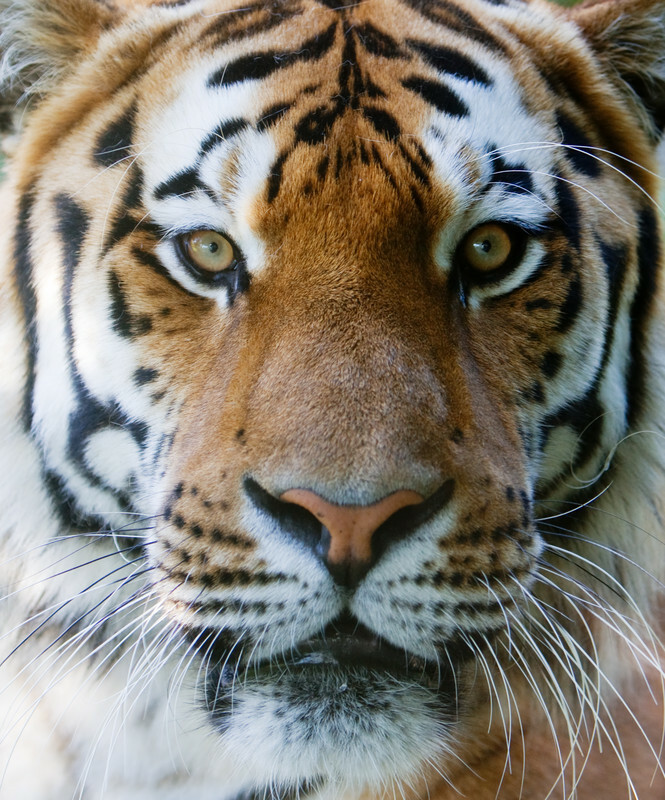 We do not use Bear, Tiger, Rhinoceros or Musk deer in our treatments. Nor do we use endangered wild herbs.